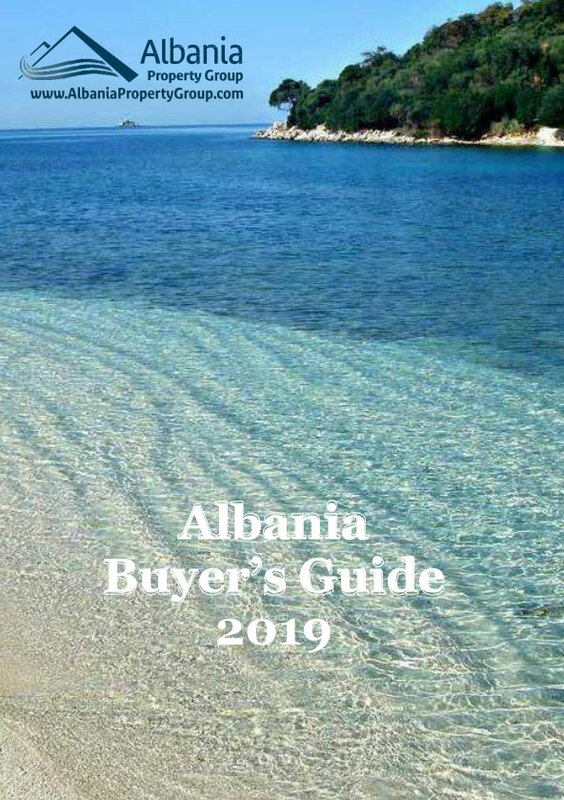 ONE BEDROOM APARTMENTS FOR SALE IN SARANDA , ALBANIA. 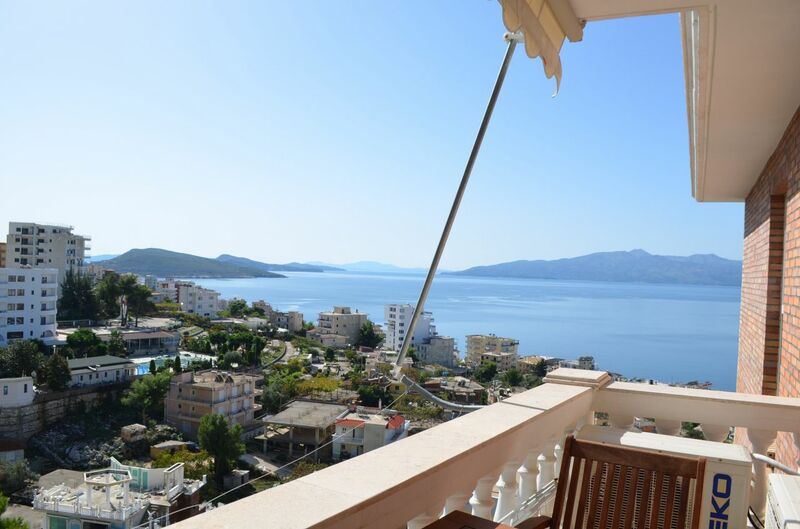 One bedroom Apartment for sale in Saranda. 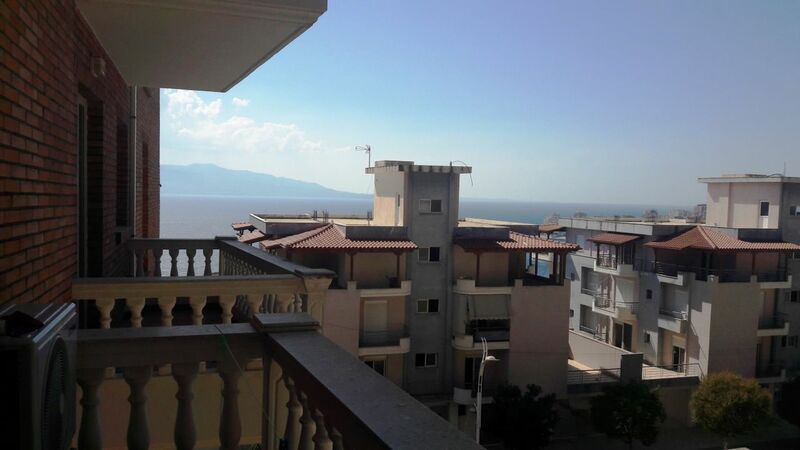 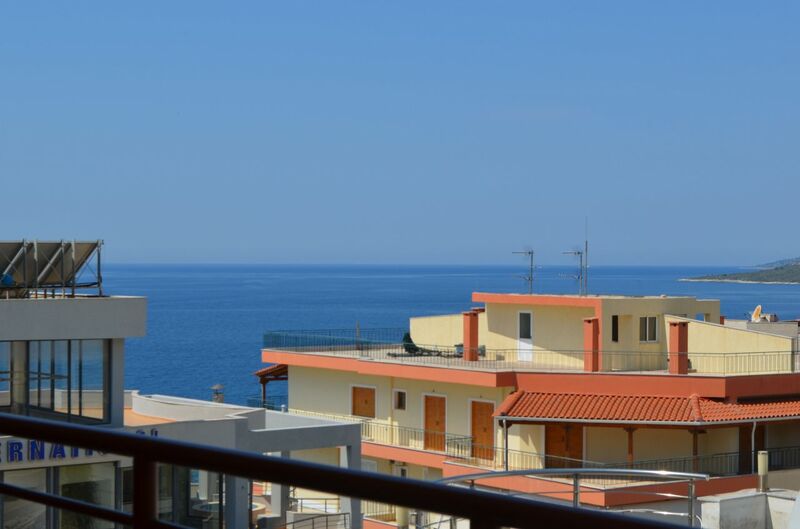 Apartment with seaview for sale in Albania.